Do you remember this song? When I first heard it I fell in love with it. 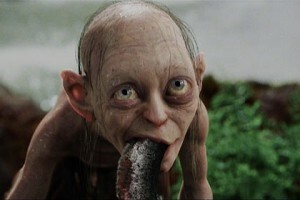 It was so odd yet sad and poignant and encapsulated Gollum so perfectly. Peter Jackson has good taste in music. He’s also one of my favorite directors. What do you think about this song? What is your favorite Peter Jackson movie? 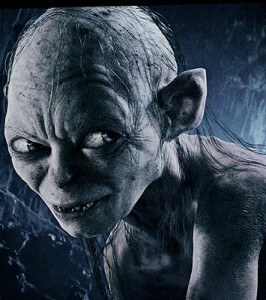 Emiliana Torrini, Gollum, LOTR, Movie Music, movies, Peter Jackson, soundtracks, The Two Towers, Youtube. Bookmark. I never saw this video before and in all honesty I just discovered Emiliana Torrini just recently, but I really love her voice! It reminds me of Bjork. I'm a sucker for good female vocals, most of my favorite singers are women. This was the first time I ever heard Emiliana Torrini sing. This is my favorite song of hers, but I'm also digging White Rabbit from the Sucker Punch soundtrack.